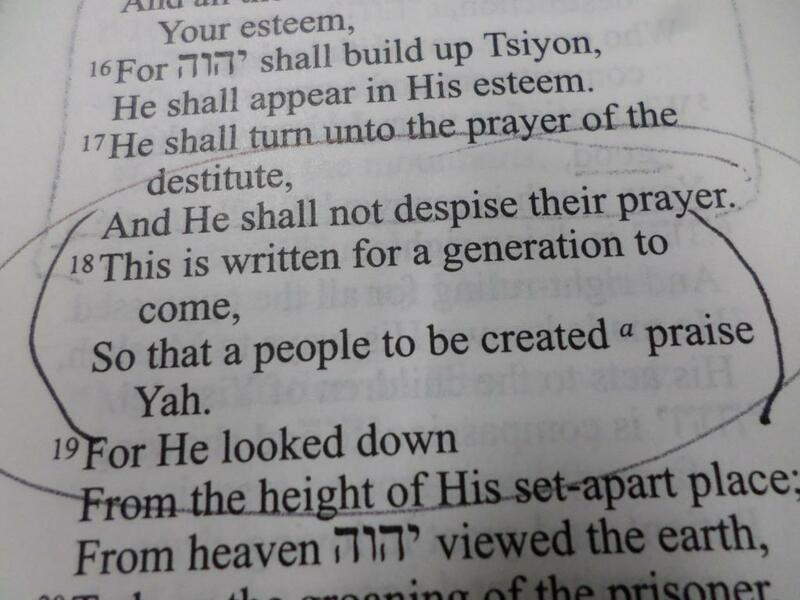 To proclaim the name of Yahuah and ascribe greatness to our Alahym. To restore the paths of righteousness. To prepare for the reign of Yahuah through the teaching and living of the word of Yahuah.